Inspired by Brit Rock scene and its alluring rhythm, Burberry Brit Rhythm is after evoking the feelings of a live concert night, casual and sensual, light-hearted and exciting. Have you already heard about it? Brit Rhythm is getting a new face this spring. It will be blooming. 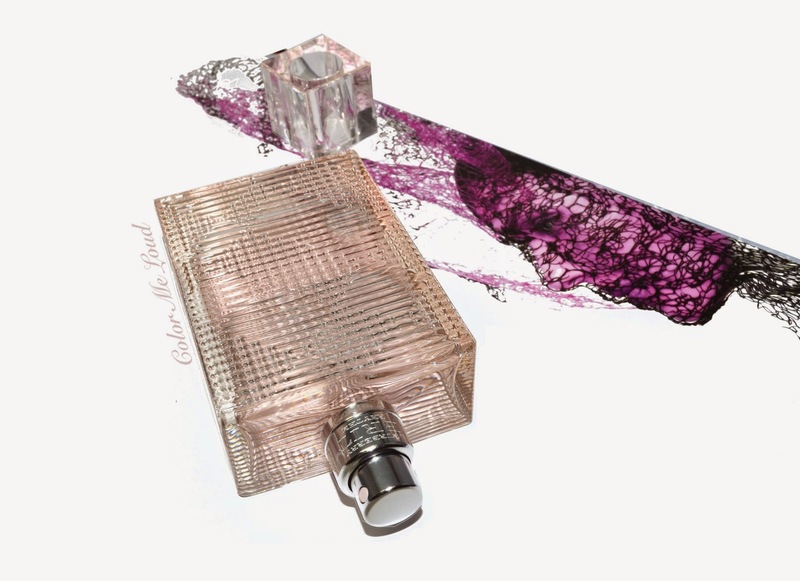 more feminine and fresh, meet Burberry Brit Rhythm Floral For Her Eau de Toilette. Sort of off-topic, this makes me smile and take me back to 90s, my teen years. I recall one concert I can probably never forget. It was one of the recent tours of Rolling Stones, Bridges to Babylon, pure magic and dedication. Everything was superb, thought to the finest detail. Bridges and a new scene appearing from no where, explosions, fire confetti, big show which truly tells who the real masters of rock'n roll are although music was rather old back at 90s. I have never watched another concert which remotely came close to this experience. Have you ever been to a Rolling Stone concert? Burberry Brit Rhythm Floral has a fresh opening which is a well balance act between lemon and orange, it is not too citrusy nor sweet. I must have told you before, my skin is a natural jasmine amplifier. Given that, by the second whiff jasmine starts radiating within the freshness, giving it a sensual floral touch. Luckily jasmine doesn't entirely take over the scene thanks to lilac which tones down the white floral aspects and makes a more colourful bouquet out of it. This bouquet last around four to five hours, gradually fading as the very soft springy woody base takes over. The base is no where overwhelming, very pleasant. It stays close to skin for the next hours. Smells like teen spirit? To me Burberry Brit Rhythm Floral For Her is not a rock'n roll fragrance, which I would personally associate with naughtier edgier scents. On the contrary it is a lovely clean spring summer floral with a pleasant sillage, soft and casual aura which can easily be worn to office or on a care-free beach day alike. 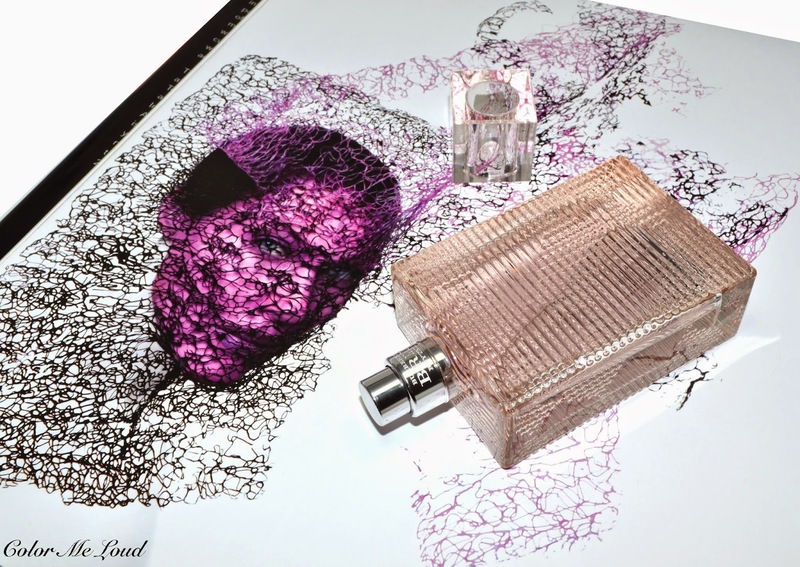 Final thoughts: Burberry Brit Rhythm Floral For Her EdT is a soft and pleasant spring/summer scent of nicely blended florals. I especially like the balance between lilac and jasmine and appreciate the clean woody and very soft dry down. Availability/Price: It is already available at Burberry online store (here, not affiliated) and will be available at the counters in March. 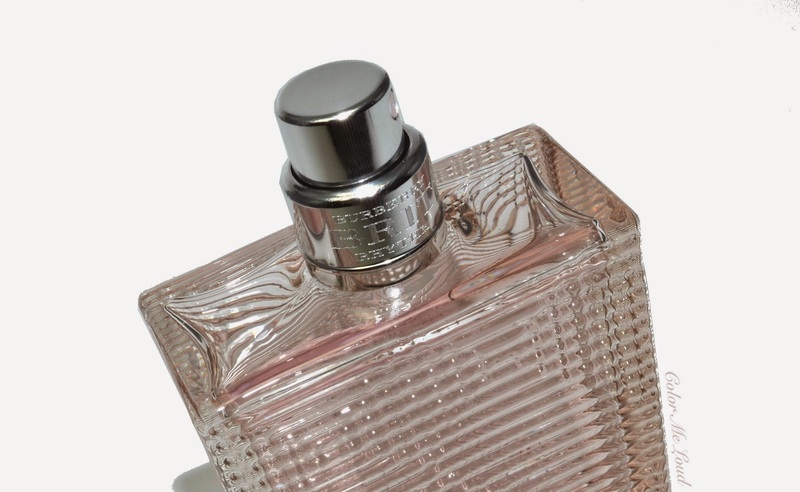 It is available in 50 ml and 90 ml bottles, for around 67€ and 92€ respectively. Now tell me the best concert you have been in your life! I had the chance to try it in the burberry store last week end, it smell very fresh, perfect for spring as you said ! But between it and my burberry, I don't know which one to choose, they are both so lovely ! I must catch another gig if they ever tour again! You are so lucky to watch them many times. My Burberry is denser also less fresh more woody. I think for Spring/Summer this one is nice but I prefer My Burberry otherwise. Oh I am intrigued about the male version as well. It is said to be "Intense" right? I will sniff it once it is out.